Please tune in for our fight by fight coverage on live analysis. Photos will be uploaded tomorrow. 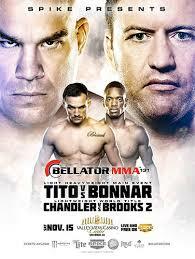 Hope Bonnar shuts up Tito for good.